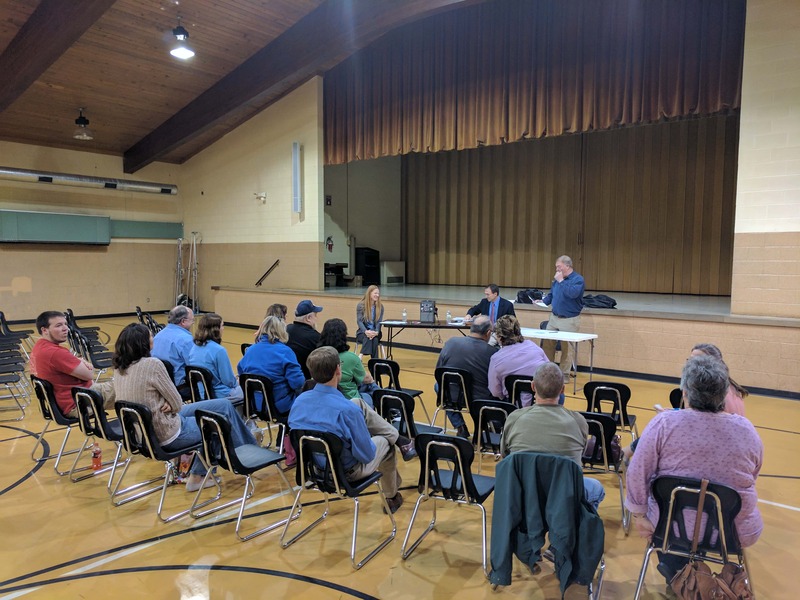 The Knoxville Chamber of Commerce held a legislative forum for State Representative Greg Heartsill and State Senator Amy Sinclair at the ISU Extension Office Friday evening. 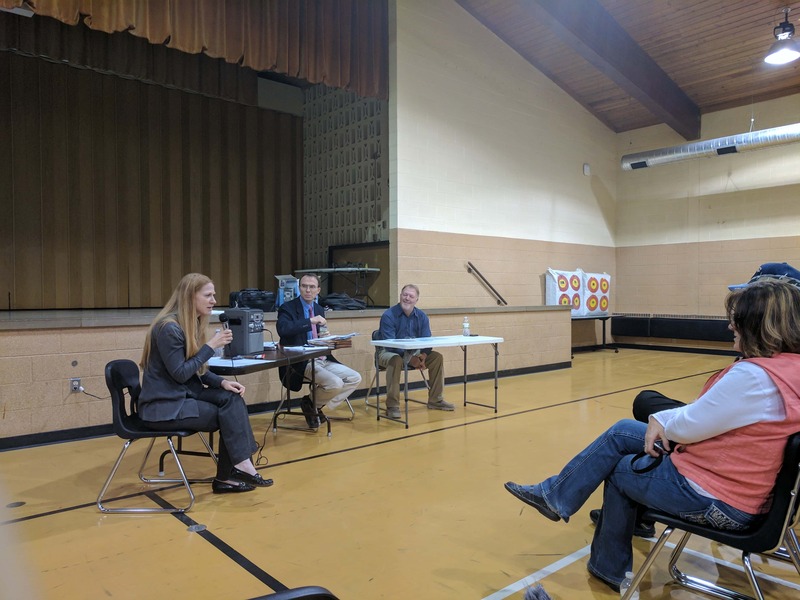 The two legislators spoke with constituents about recent legislation that had been passed at the capitol this past week, including the gun rights bill and 20 week abortion ban bill. A topic that was also covered during the forum was the altered state budget. The legislators were asked questions regarding the budget, most notably why the Revenue Estimating Conference had been wrong on their estimates the last five consecutive years. Senator Amy Sinclair said legislators are looking into ways to make the estimates more accurate. Fridays forum was the last legislative forum held in Knoxville for 2017.